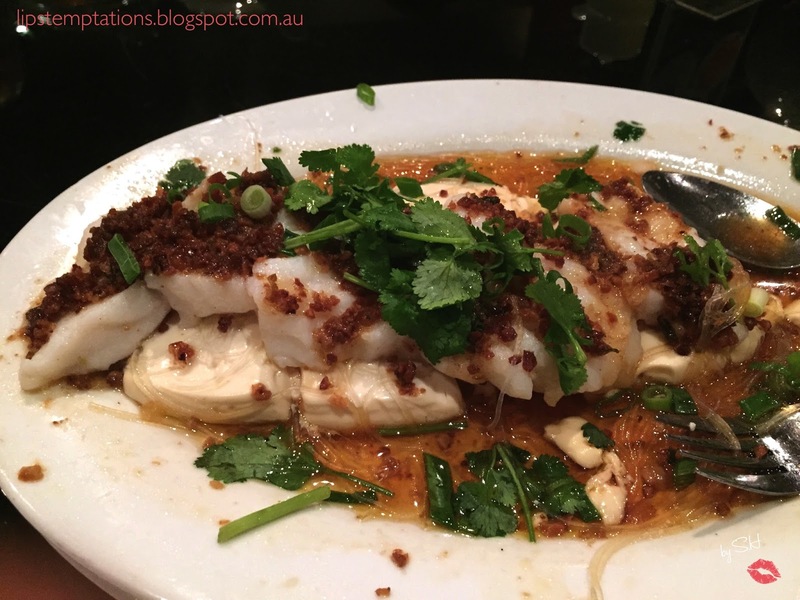 Shark finn house has been around for a very long time and famous for yum cha (day time) and Chinese cuisines (night time). Don't mistake Shark finn house with Shark finn inn, one of their sister restaurant. The restaurant is decorated with a classy theme with aquariums and a little bit of subtle Chinese decorations. Even though the restaurant is huge with three level storeys, I would recommend to make a reservations since they are generally really busy. I have been a loyal customer in this restaurant for 7 years. 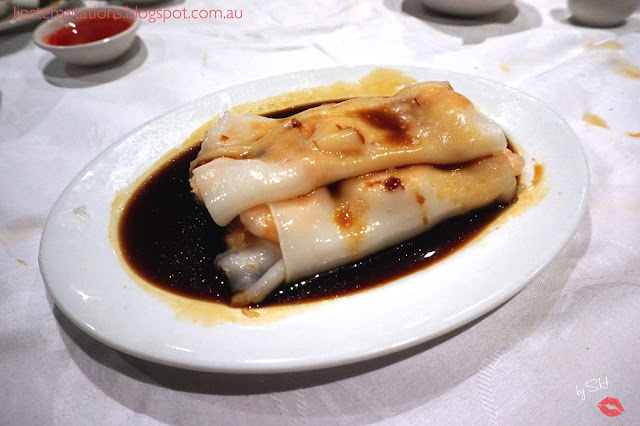 This is the first place I went for yum cha in Melbourne, I was introduce to this place by aunt and love them ever since. Their yum cha is the best, they have various varieties of dishes and most of them taste good. 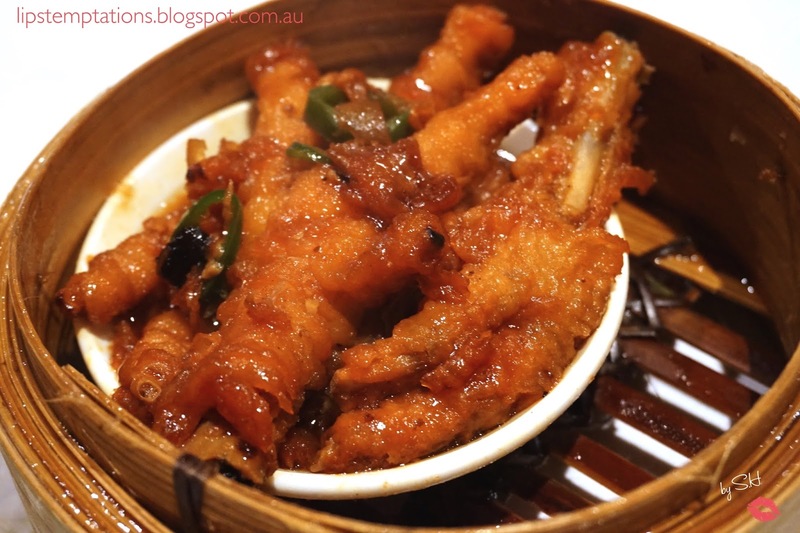 Chicken feet is consider a delicacy by Chinese people and I do like them but if not cooked properly it will taste and smell weird. 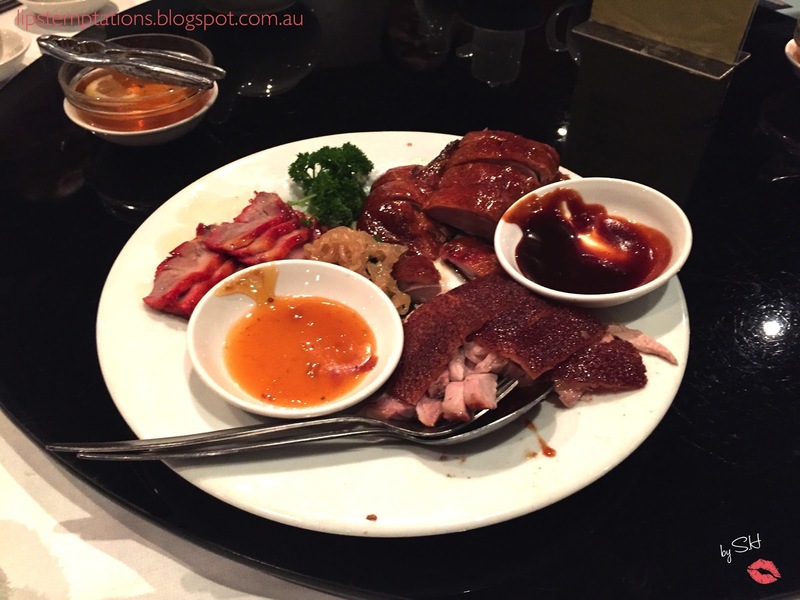 They have two types of chicken feet dishes, red chicken feet and brown chicken feet with peanuts. 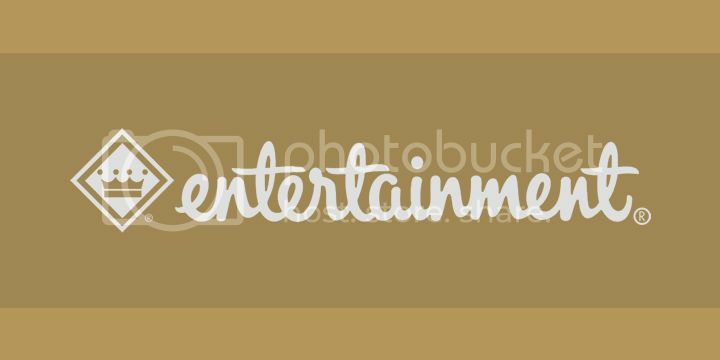 I don't really like the brown chicken feet but I love the red. 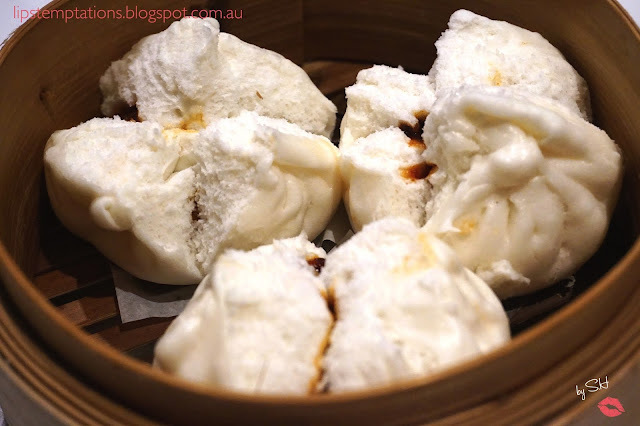 Chasiu Bao is a classic Chinese Bao, they served generous fillings and soft, fluffy bun. Another bao I would recommend is their salted eggs bao. 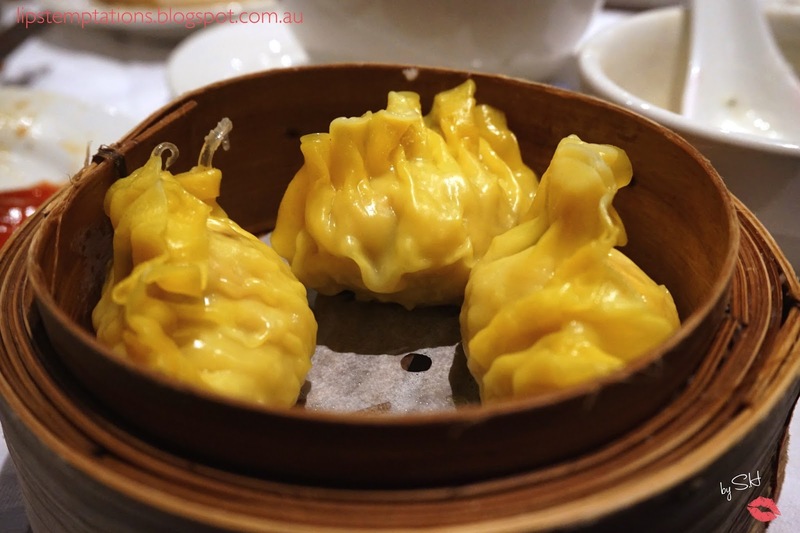 Hakau (Prawn Dumplings), Siumay, Shark Finn Dumplings. I always go for the seafood dumplings but they also have other dumplings such as vegetarian dumplings. 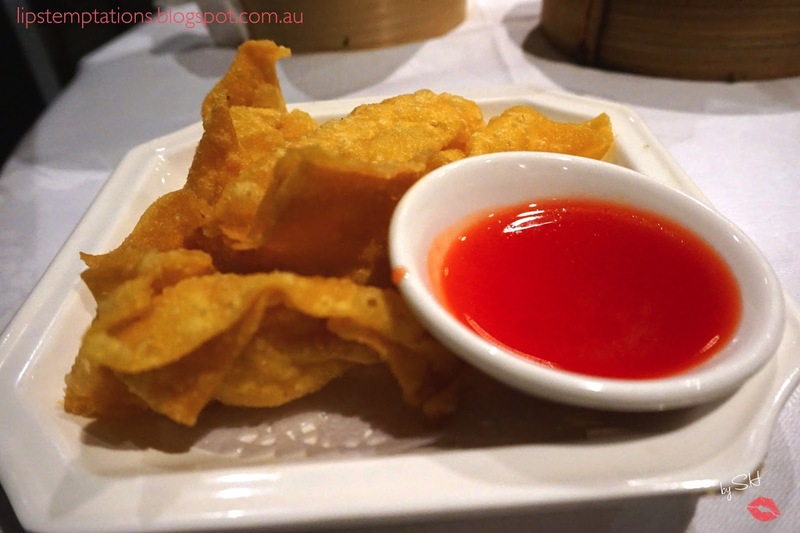 Fried Prawn Wonton is a must, crunchy and best to be eaten while warm with mayonnaise. Sticky Pork Dumplings is crunchy on the outside and sticky sweet on the inside. I also recommended fried taro dumplings. 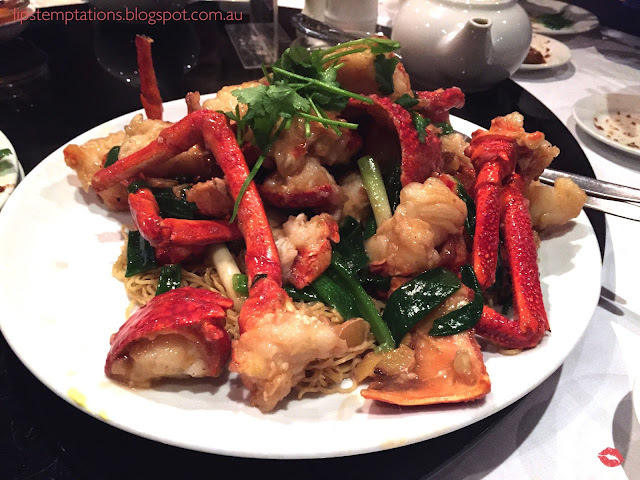 Prawn Chong Fan is another one of my favourite dish, sometimes I prefer crunchy Chinese prawn dumpling inside the chong fan but both taste delicious. 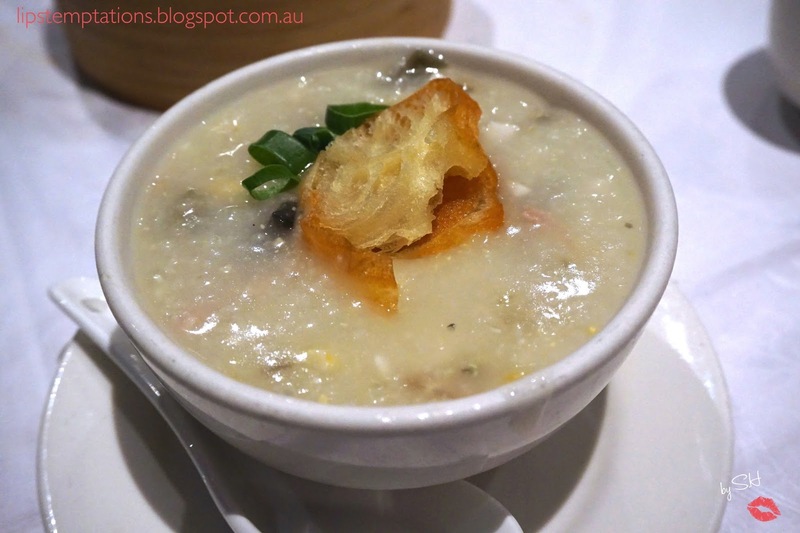 They have varieties of porridge but I always opted for Chicken and Century Eggs Porridge. It's just my favourite combinations. 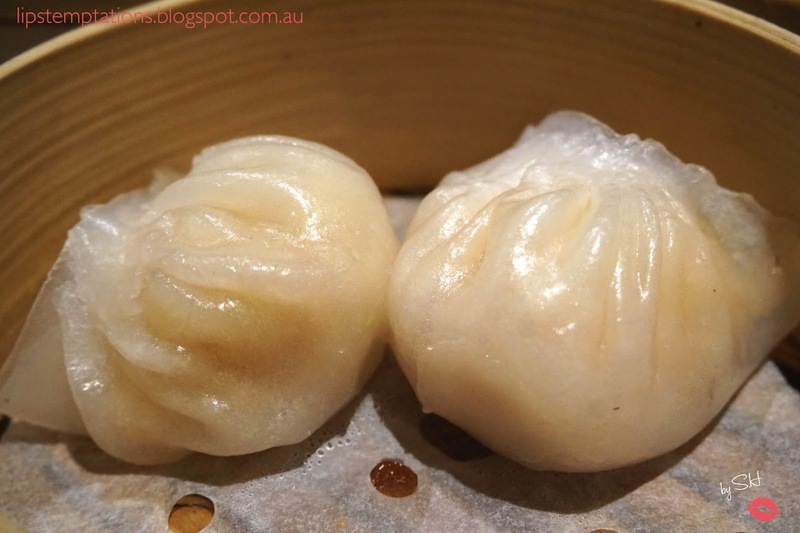 Some of the other dishes I would recommended is sticky rice and custard bao. 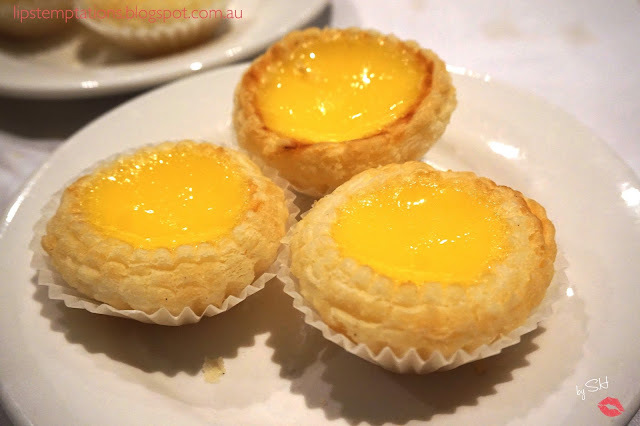 Egg Tarts was another must when I visit Shark Finn House, crunchy crust and sweet smooth fillings. 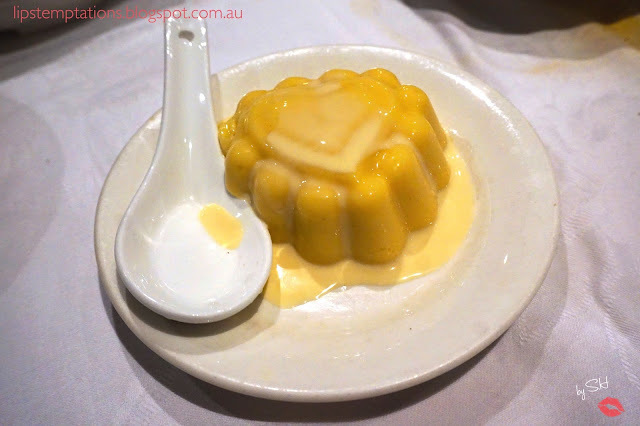 The perfect closing before my favourite mango pudding. I always ask for extra milk to balanced out the sweetness of the pudding. At night, they served different kind of food. They served Chinese shared dishes and they taste good as well. One of the highlights is fresh lobster with noodles, they will bring out the fresh lobster on a plastic bag and show it to you before the cook it. The reason they do that is to show the freshness and whether you are satisfied with the size of the lobster. 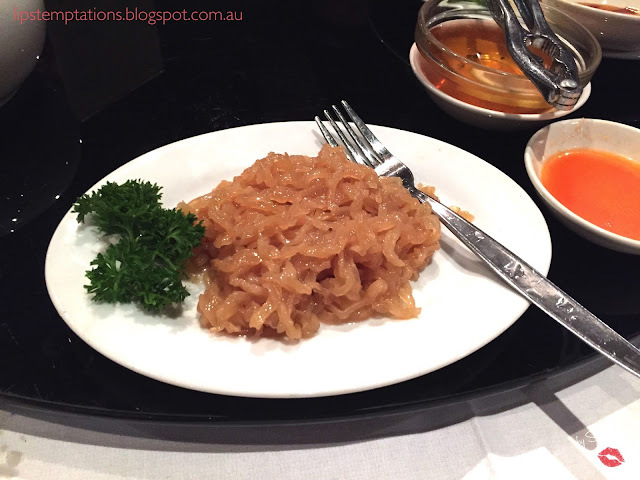 The other dishes I usually order is mixed bbq platter, jelly fish and steamed fish with soy and garlic sauce. Their fish are fresh and they always cooked it nicely. Yum Cha in Australia is not as good as in Hong Kong or Singapore but Shark Finn House is one the best Yum Cha we've got in Melbourne so I happily satisfied and definitely will be back and since Chinese New Year is coming up soon, this restaurant would be perfect for family gathering.